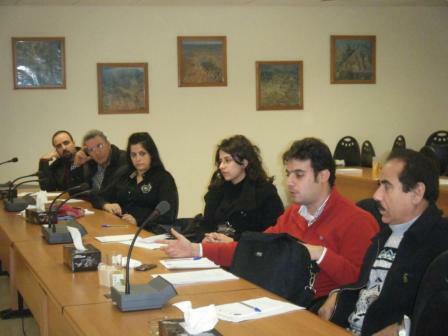 The Feasibility Analysis workshop is the fourth step in the In-plant Demonstration phase for the Olive Oil sector, which targeted the managers and owners of SME’s under this sector. 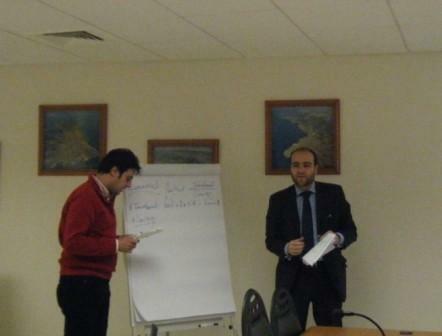 The workshop took place on the 2nd of February 2011 at the IRI premises. 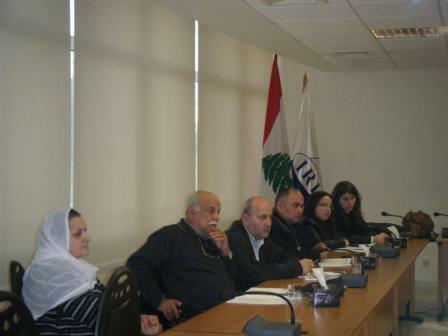 The decision-makers from the six-selected Olive Oil SME’s and from UNIPAK, in addition to the CP experts and to representatives from the IRI attended the Workshop. During the seminar an overview and evaluation was made on how to fulfill the CP reports and how to deal with the data collected at the site visits to the factories.